It is time again for the monthly blog hop Do You Have Goals, hosted by Misha Gericke. Here is what’s happened with my writing since the last update. My short fantasy story, Trailing Trolls, was published in Infective Ink. You can read it here. My fantasy novelette Grave Escape, was published as part of the series Society of Misfits by Bards and Sages Quarterly. It’s available as a Kindle single starting today, Sep 30. I don’t have the link yet, but the editor assured me it would be alive on Amazon for $0.98. I’ve finished writing a novelette Open, Charlie. As I always do, I’m letting it sit for a while before I go back for revisions. The time allows me to get some perspective and maybe a couple beta-readers. Now all I need to do is find those beta-readers. 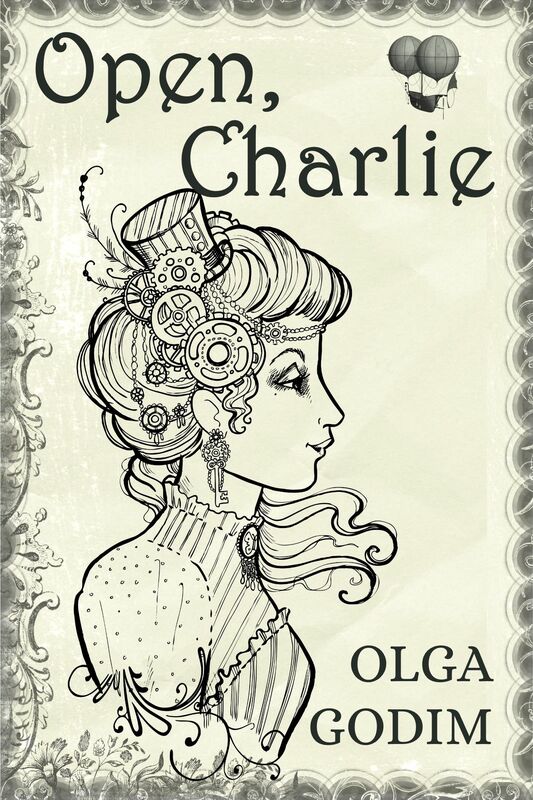 Open, Charlie is a steampunk-ish story in seven chapters, 20,000 words long, set in America in the beginning of the 20th century, with a dirigible, a brave girl, and some magic. I’d love for you to read it. Made two covers for Open, Charlie. 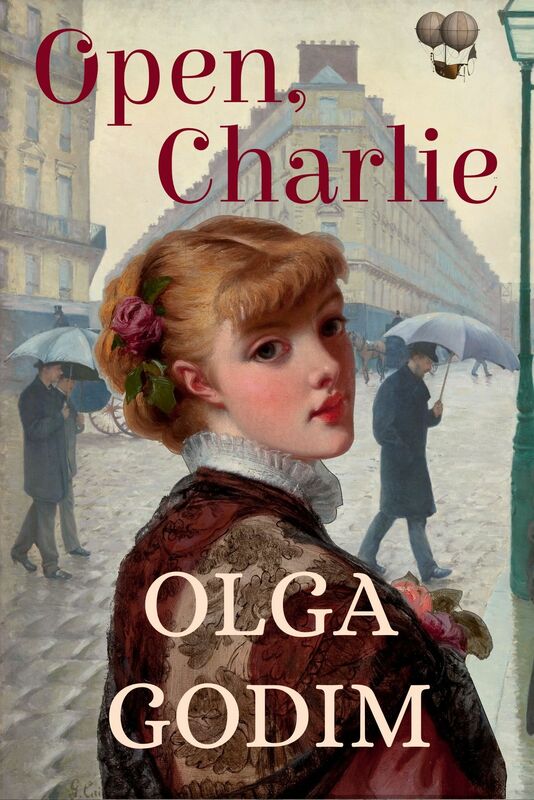 One is a colorful cover combining two images: Gustave Caillebotte’s rain-filled cityscape (I think it is Paris) and a portrait of a red headed young girl by an unknown artist of the late 19th century. Another is a drawing in the minimalistic style. For this one, I used my favorite source for free images – Pixabay. Haven’t chosen the final one yet but I’m leaning towards the colorful one. 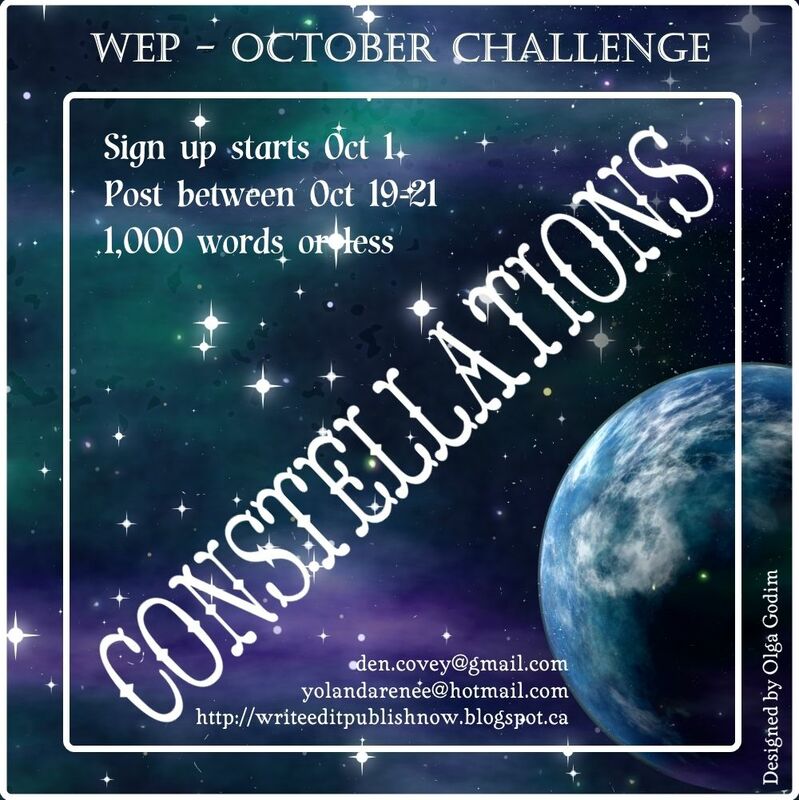 Finish and submit a story for the IWSG anthology. Submit several of my stories that are currently in the rejected status. Continue working on my second regency novella. Finish my fan fiction short story, set in Wen Spencer’s Elfhome universe, and publish it on wattpad. 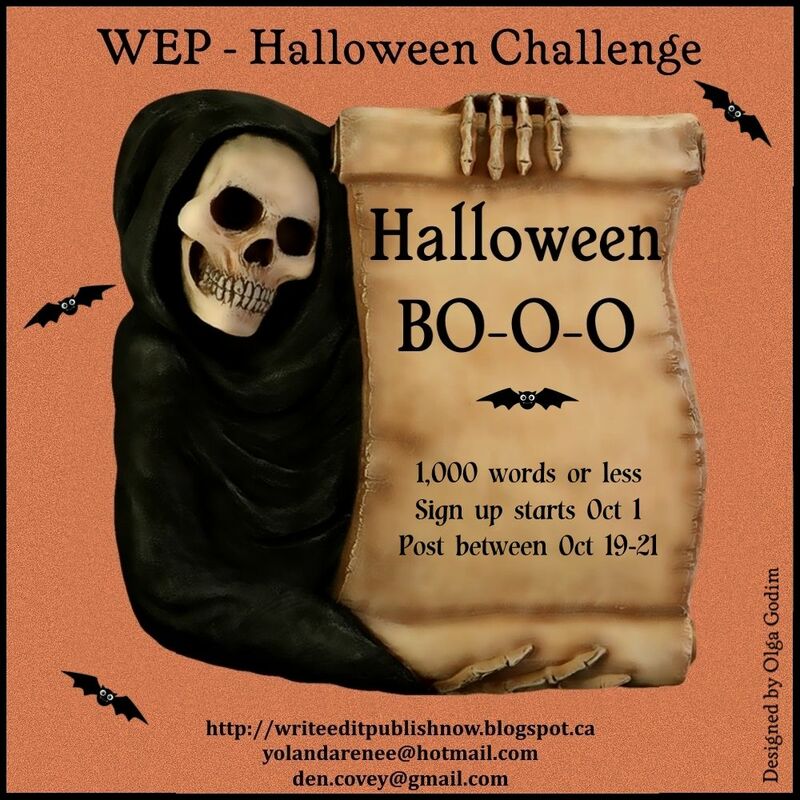 This entry was posted in art, book cover, Do you have goals, Olga Godim, Writing and tagged art, blog hop, book cover, Do you have goals, Olga Godim. Bookmark the permalink. Hi Olga. Sounds like you’ve made great progress this month. You sound as if you’re submitting stories regularly, which is wonderful. I prefer the colourful cover too. And the badges look good. Also, I read your Troll story. Brilliant. You’re a very good storyteller. Wow! I love that you do writing and art. Congrats on those acceptances! I liked the minimalistic cover. Just fits the overall era/setting of the story. Of course, I’m also a fan of Cameo’s, so that may be why I like it so much. I do like both cover images, but it feels like the second one does have something missing.